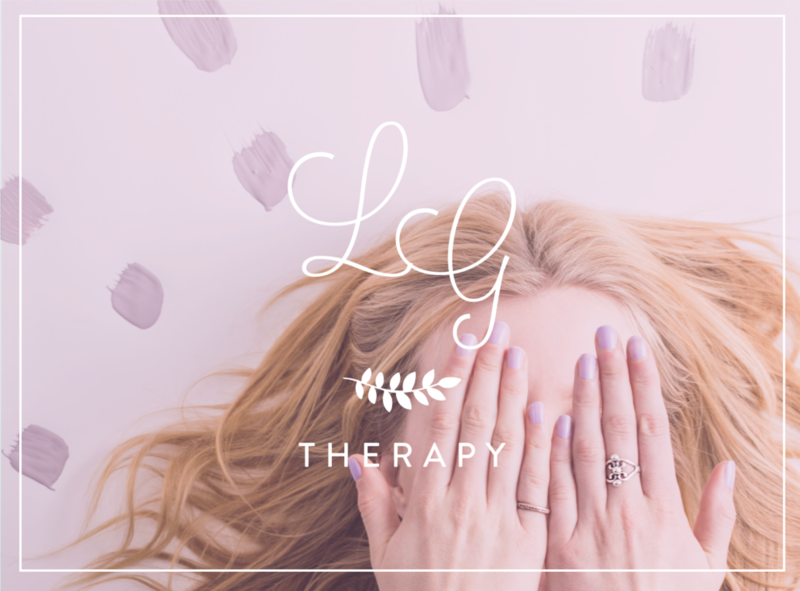 Do you Struggle with Emotional Regulation and Anxiety? Therapy can provide you with a safe container from which to learn and practice skills to improve your emotional regulation. Self regulation skills can be invaluable for decreasing conflicts in your relationships and in the workplace, for diminishing your anxiety and stress, and for helping you to remain more focused and present. Emotional regulation consists of two parts-- tolerating feelings without reactivity AND the ability to reflect on how to manage those feelings. Our capacity to self regulate affects our personal well-being as well as the quality of our relationships. For those that have experienced traumas, often times unprocessed feelings can get lodged in the body and be expressed as pain or aches. Developing the tools to process and regulates one's feelings can enhance your health and improve your relationships by helping you be more present, less reactive, and more aware. Therapy can help by creating a safe and attuned space to attend to your feelings and concerns, aiding you in increasing your capacity to tolerate difficult feeling states and reflect upon them without reactivity. I take a holistic approach to evaluating your emotional regulation skills and will address the impact from a psychological, spiritual, and somatic (body) perspective to help you get in alignment. I work with the full range of anxiety symptoms and emotional regulation from mild anxiety, irritation, and intellectualization to debilitating panic attacks, spinning, obsessive thoughts, and compulsive tendencies. If you need coping strategies on how to respond to the ongoing demands in your life, I can be of use. CONTACT ME for a free 15-minute consultation. 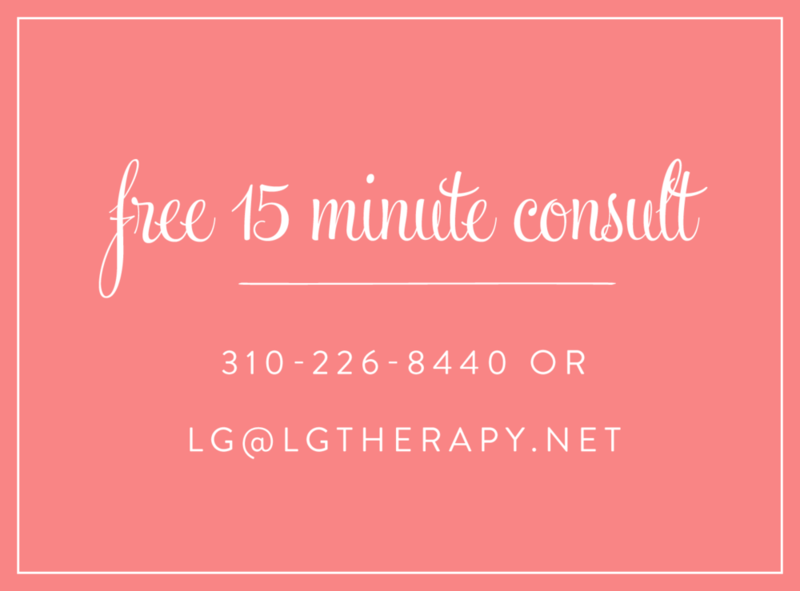 I can be reached at 310-226-8440 or at lg@lgtherapy.net. Learn more about how I can help you cultivate healthy relationships.